Jerry Callis, 36, was arrested by Sacramento County Probation officers. Officers have already been able to contact several hundred victims to notify them about the identity and banking information breech. They're continuing efforts to locate the other victims. Following a warrant arrest, Sacramento probation officers were able to recover 10,000 stolen social security numbers, bank account numbers, and bank routing information. 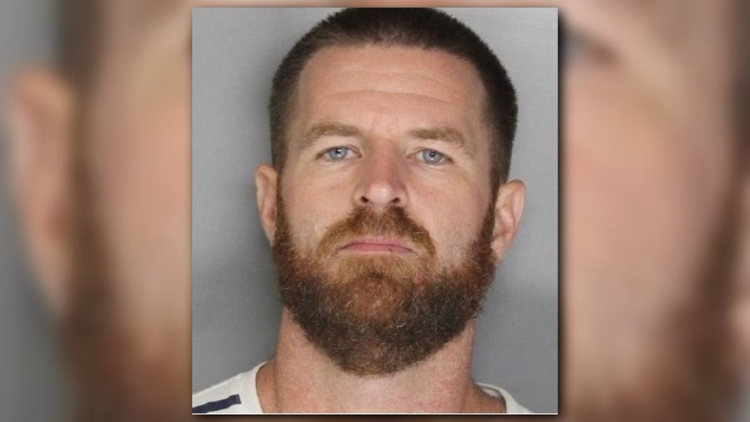 On July 31, Sacramento County Probation officers arrested Jerry Callis, 36, following a probation compliance search at his residence on the 9000 block of Montoya Street. Callis was arrested for an outstanding warrant; he has had a history of arrest for identity theft crimes and also had an outstanding felony and no-bail warrant. Due to the number of identifications found at Callis’ residence, officers requested help from the Sacramento Valley Hi-Tech Crimes Task Force. Following two months of investigation, they revealed that 1,100 victims had social security numbers, bank account numbers, and bank routing numbers taken by Callis. The District Attorney Office has charged him with “Unlawfully Using Another’s Identity – With Prior Convictions.” Callis was sentenced to three years in the county jail on Aug. 27. He was given a week to get his affairs in order, that depended on him voluntarily turning over an additional 9,000 to 9,300 social security numbers that he possessed. He began his jail sentence on Sept. 5. Probation officers are continuing attempts to locate the victims; officers have already been able to contact several hundred victims to notify them about the identity and banking information breach.